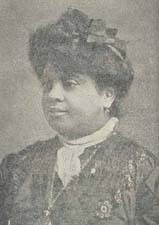 Sara J. Duncan Progressive Missions in the South and Addresses with Illustrations and Sketches of Missionary Workers and Ministers and Bishops' Wives. African American missionaries -- Biography. African Methodist Episcopal Church -- Missions. Spouses of clergy -- Southern States -- Biography.